Not long ago I saw a friend of mine wearing some very cool shoes. He told me he'd got them at a small store in the colonia Roma Norte. 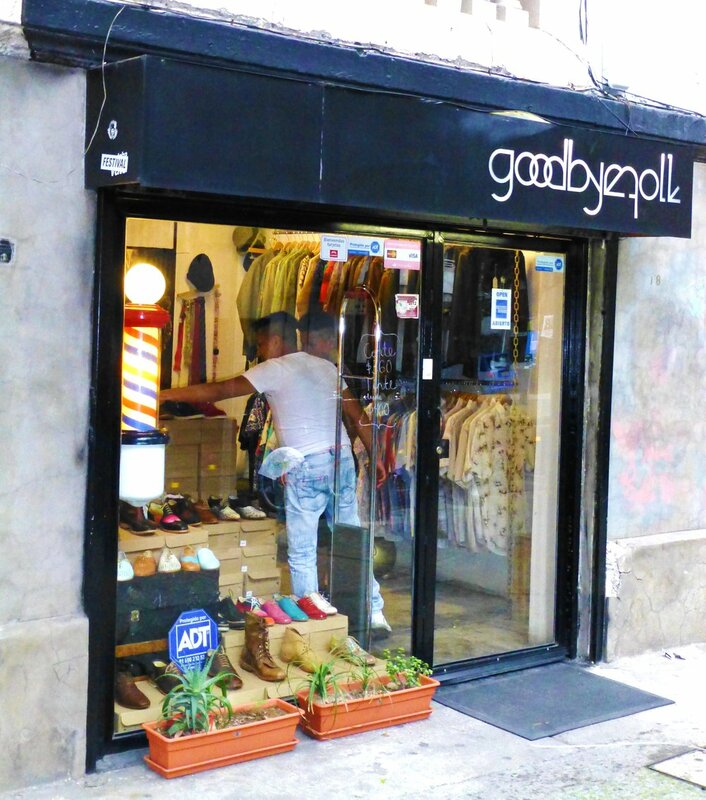 It's called Goodbye Folk on Calle Colima #198. They also sell accessories and clothing, and you can even get your hair cut in the back. But their strong point are shoes. When I went, they did not have the shoes I wanted in my size. So they measured my foot and had them custom made for me. All this for the same retail price -- 2,100 pesos. That may not be inexpensive, but just as a frame of reference, if you were to go to John Lobb Bootmaker in London for custom-made shoes, they would set you back about 46,000 pesos. These babies will put the cut back in my strut and the glide back in my stride. For a limited time, with each pair of shoes they sell, they are giving away a six-pack of Miller Genuine Draft. The pilón left me nonplused, to say the least.